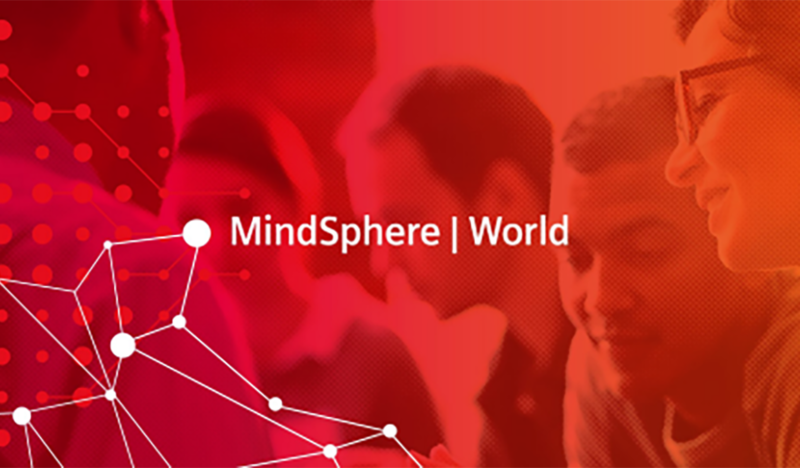 MindSphere is continuing to develop dynamically, as is MindSphere World. 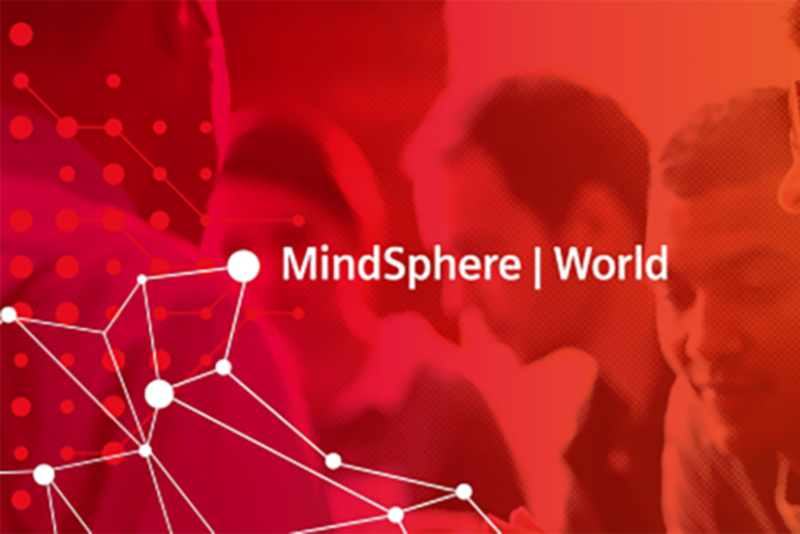 Would you like to find out about what’s new, which events we are offering, and what’s being reported about them in the press, on online platforms, and by bloggers? 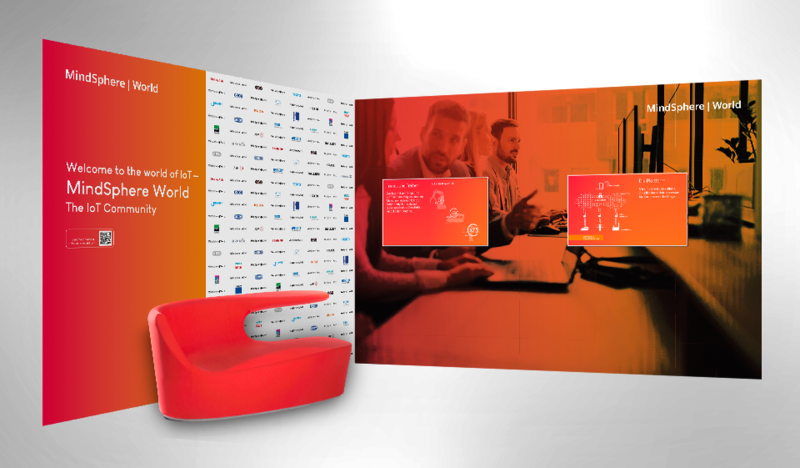 You are welcome to browse around in our Newsroom, and feel free to contact us at any time if you have any questions. 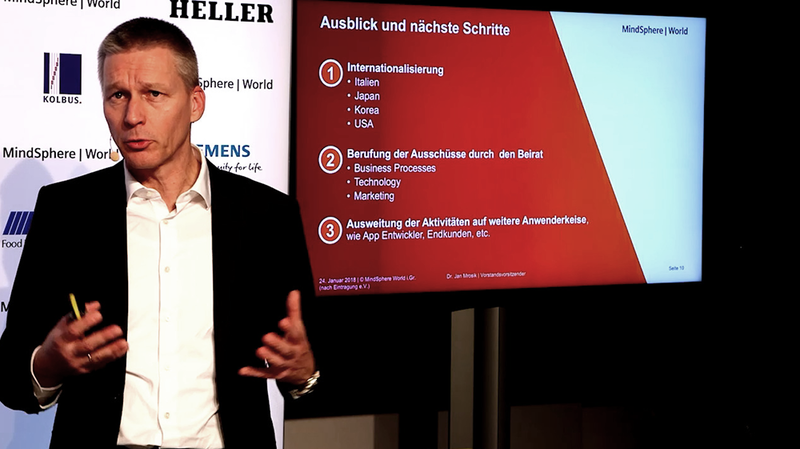 Staffelübergabe: Ulf Könekamp neuer Vorstandsvorsitzender von MindSphere World e.V. 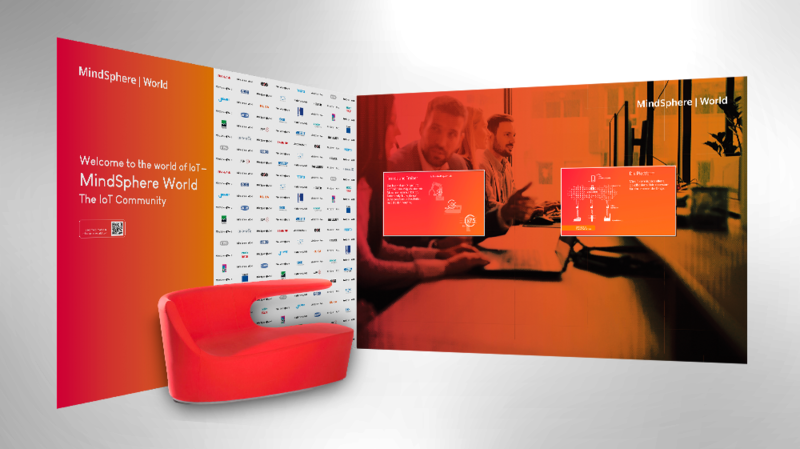 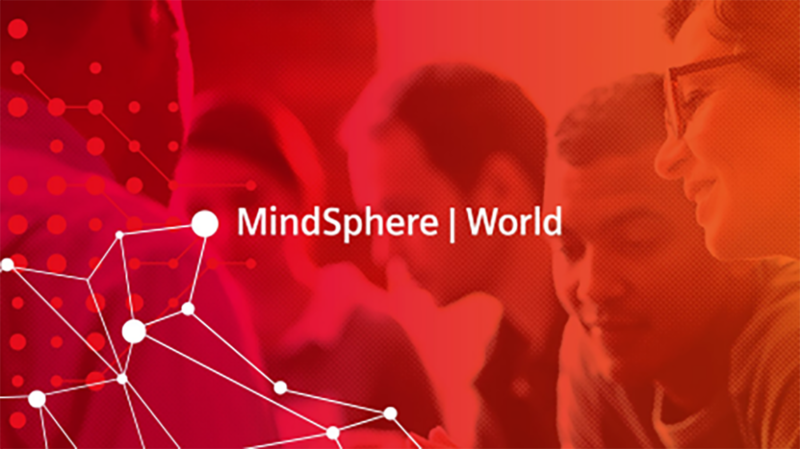 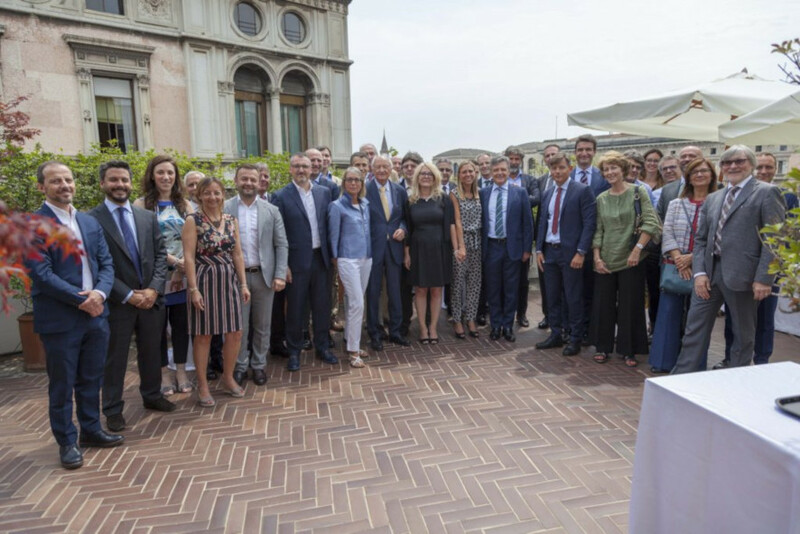 Introducing MindSphere World Italy: the association to drive development of the IoT ecosystem. 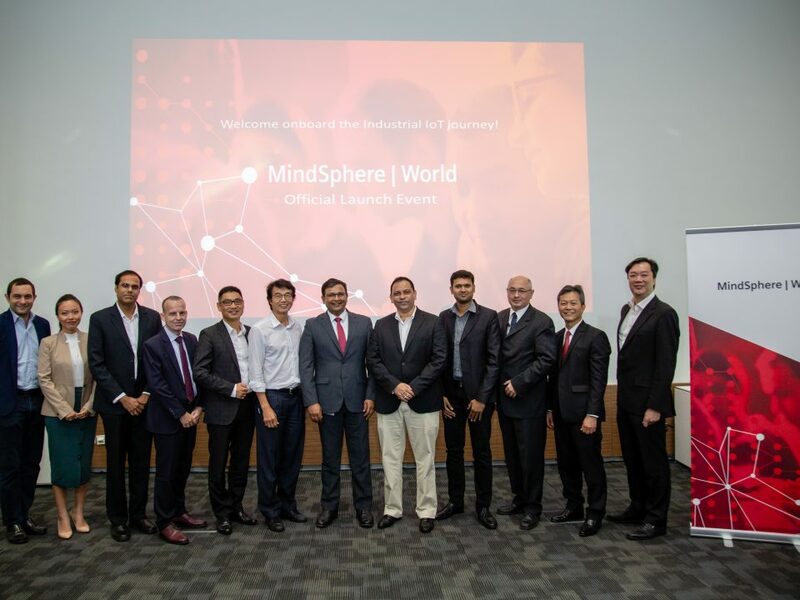 See the entire press release here. 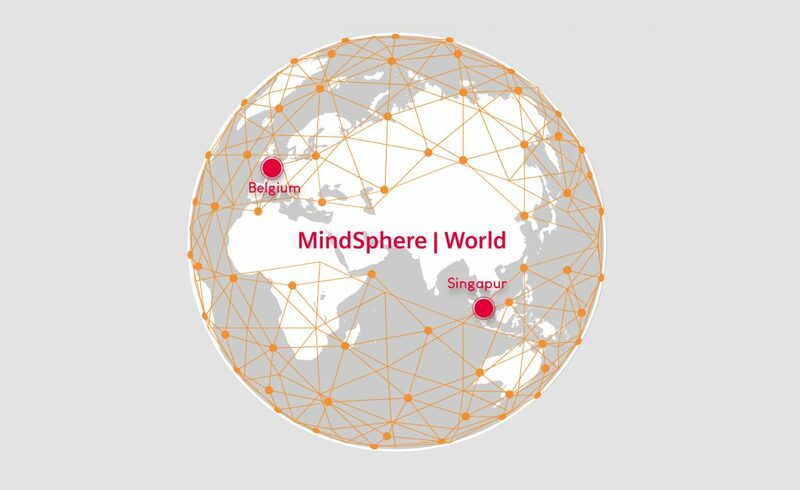 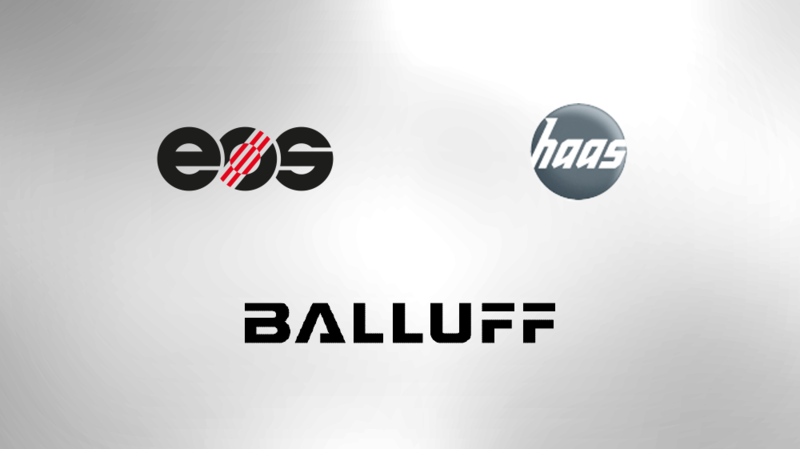 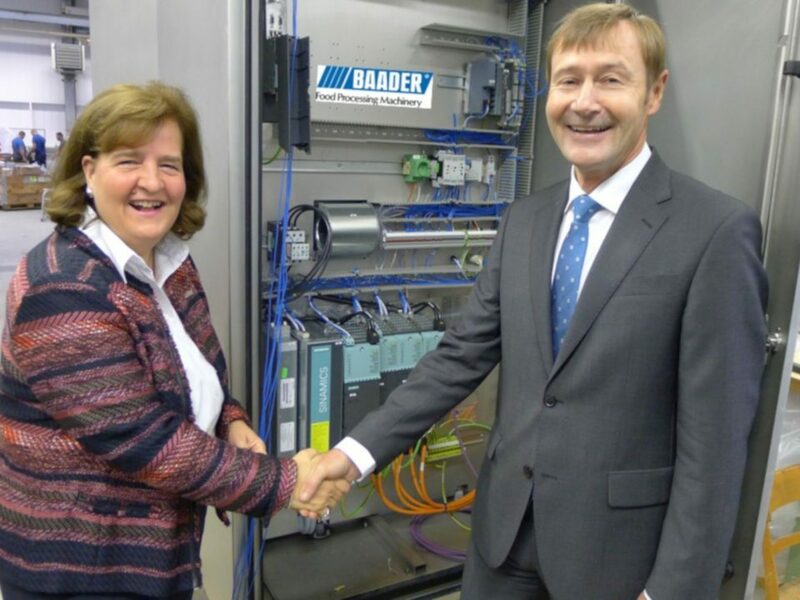 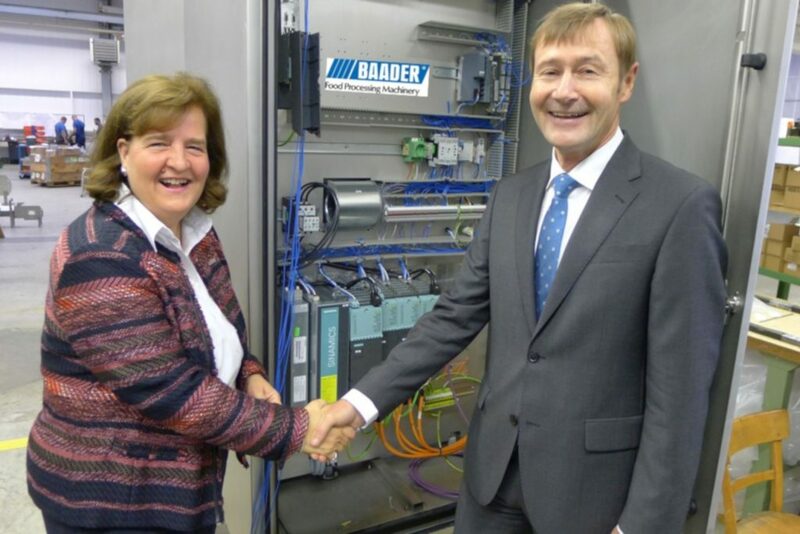 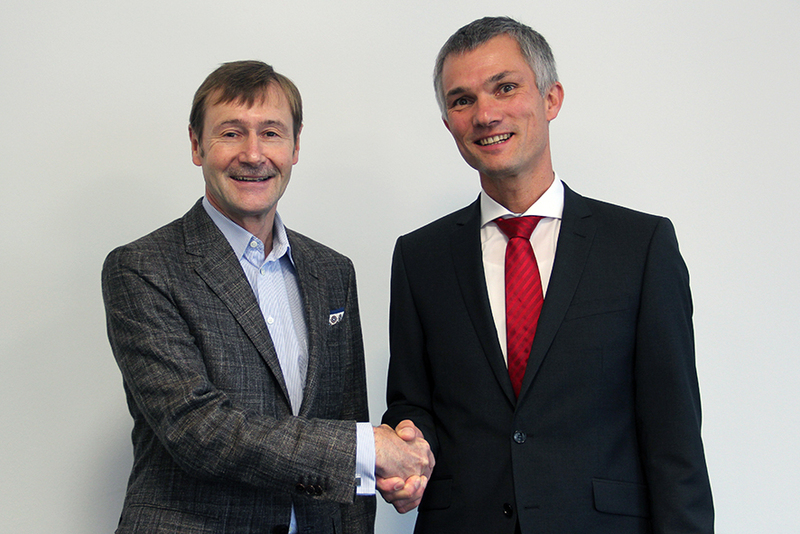 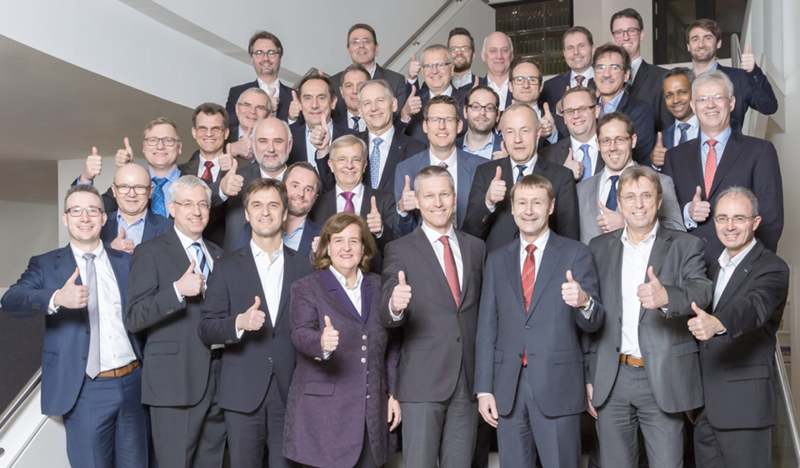 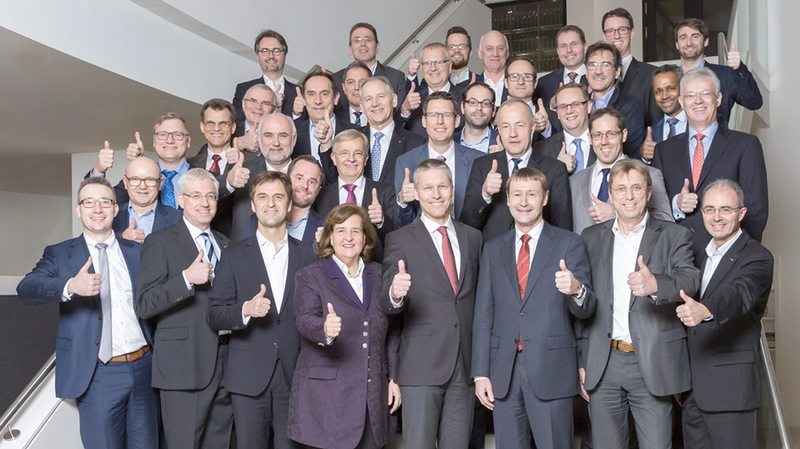 MindSphere World welcomes three new members: Balluff GmbH, EOS GmbH and Haas Schleifmaschinen GmbH. 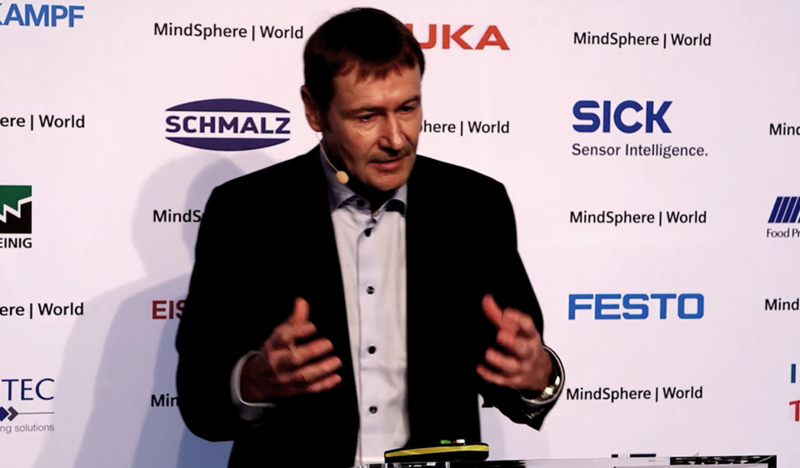 Press conference: MindSphere World and its founders introduce themselves to the press: Click here to watch the video clip. 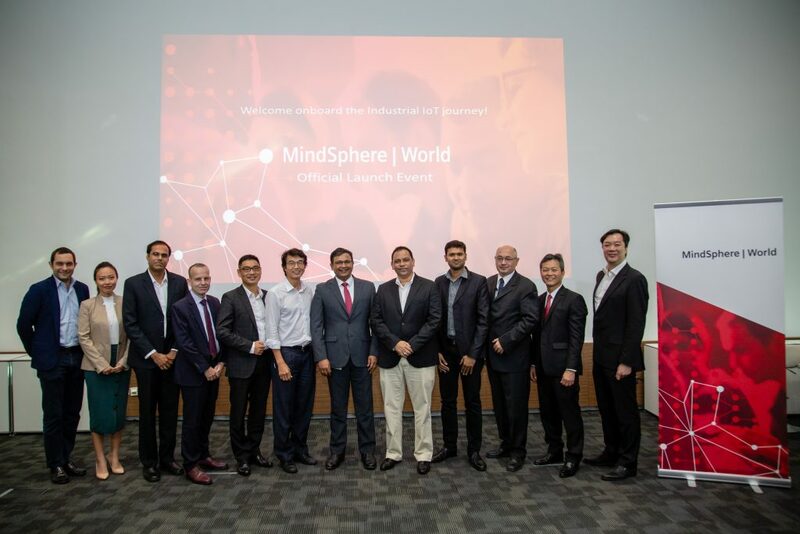 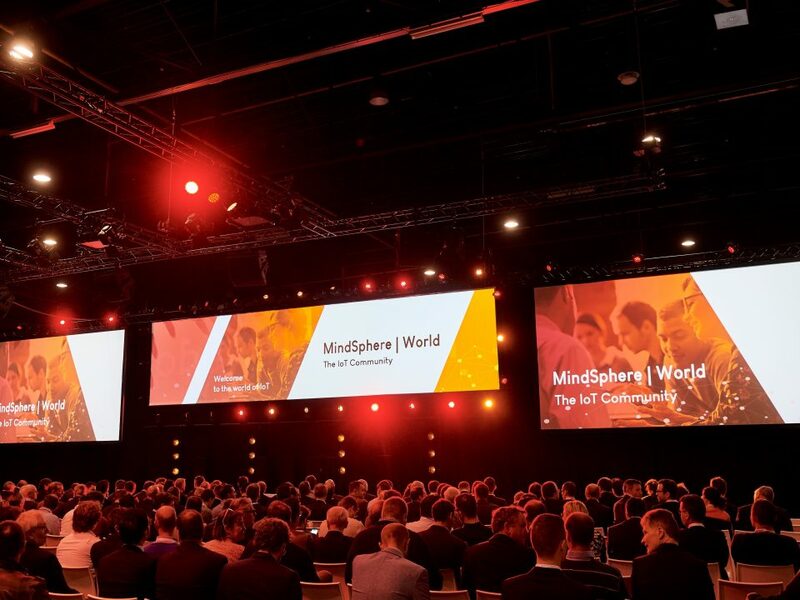 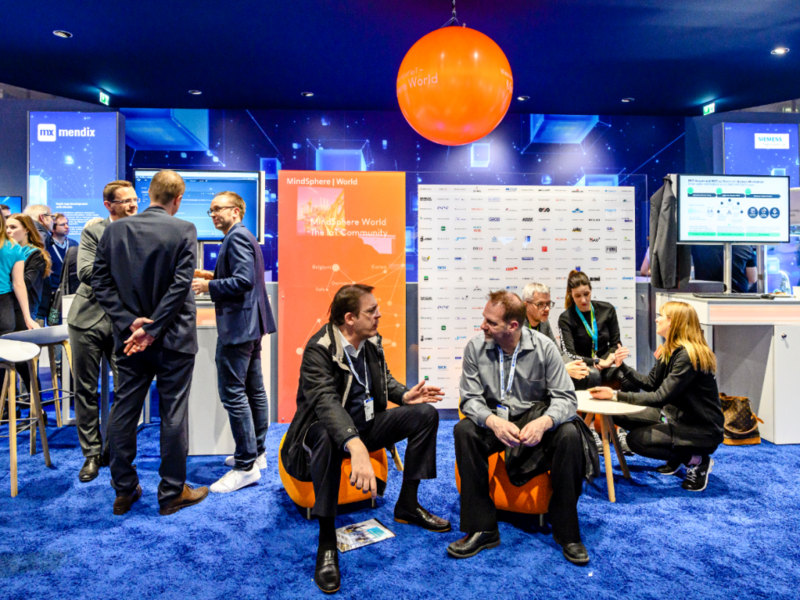 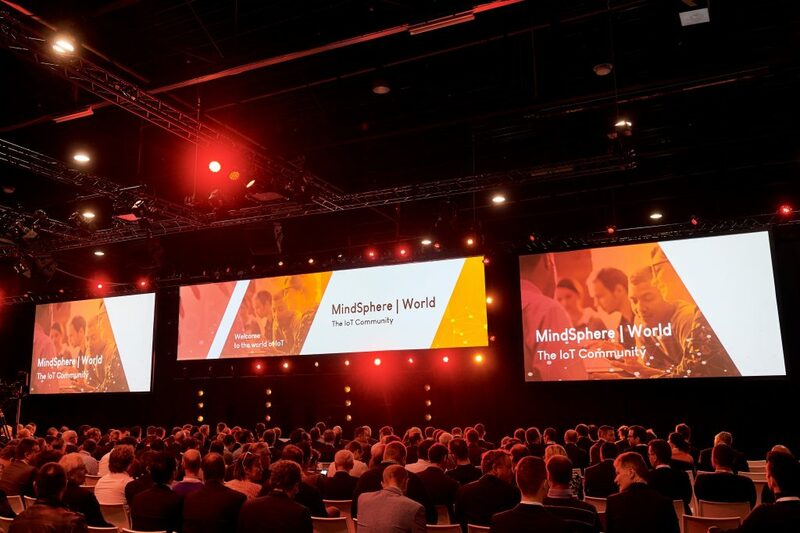 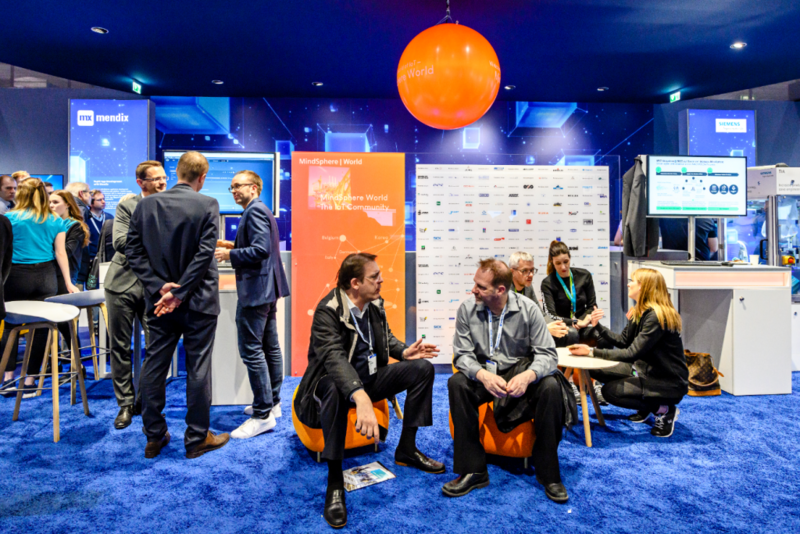 “Worldwide user organization founded for the open IoT platform MindSphere”: Click here to read the press report on the founding of MindSphere World. 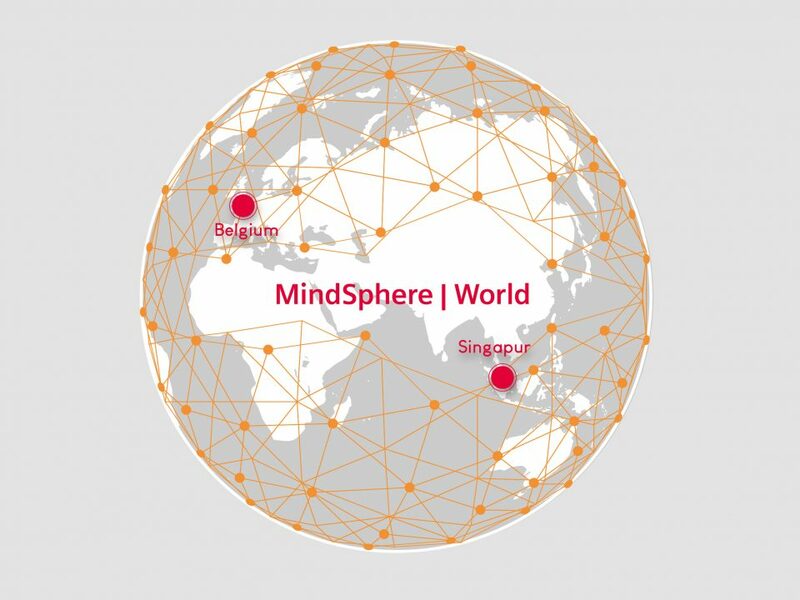 “To disseminate internationally an open ecosystem based on MindSphere”: Dr. Jan Mrosik, Chairman of the Managing Board of MindSphere World in formation describes the association’s goals. 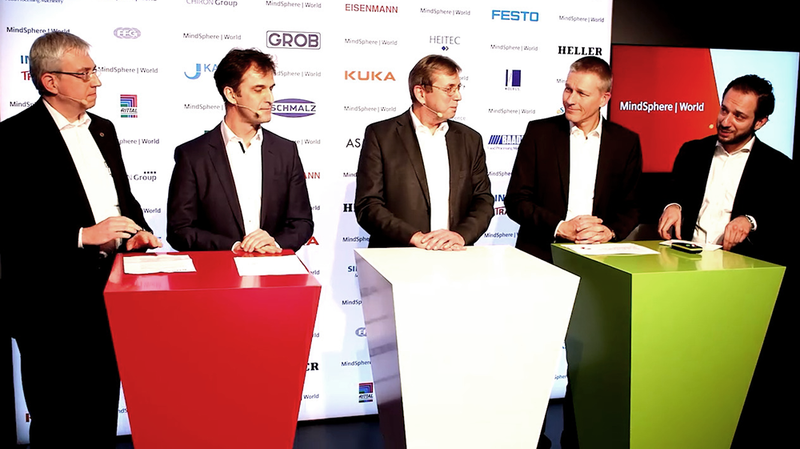 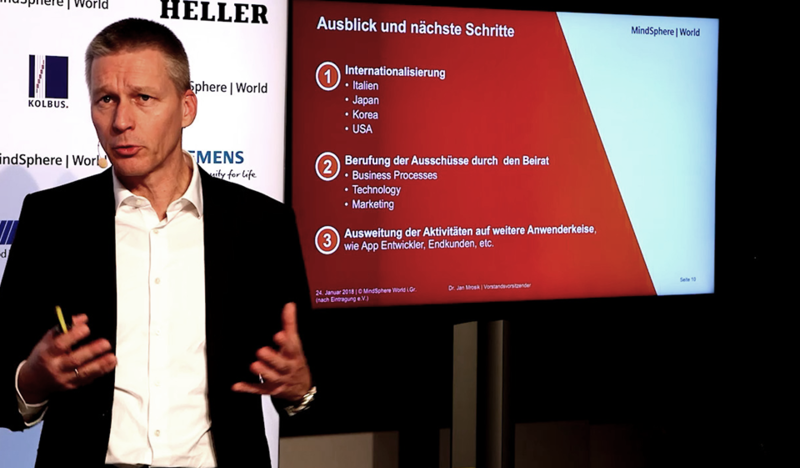 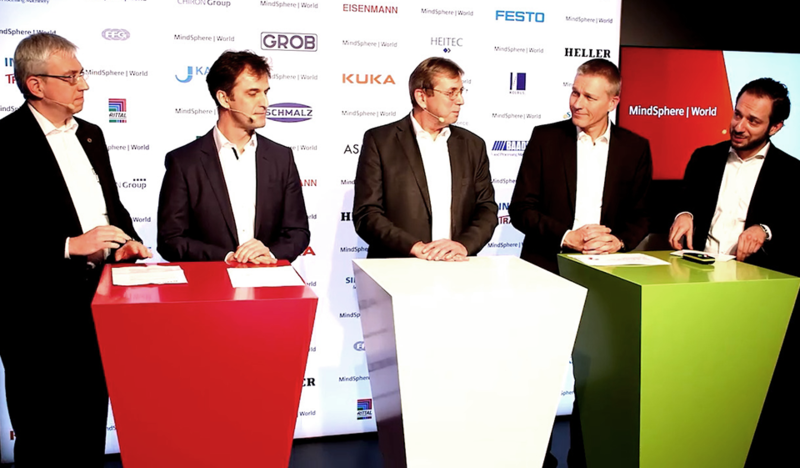 “Joint pioneers in the race for industrial cloud solutions”: Klaus Helmrich, member of the Managing Board of Siemens AG, speaks about MindSphere World in the context of digitalization.